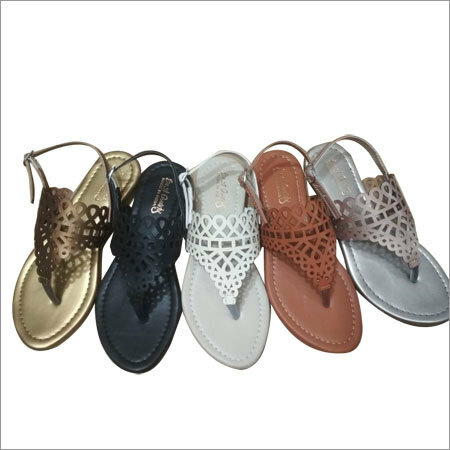 Beautifully studded with flower on the center of buckle, this Ladies Designer Sandal is highly famous among ladies as party wear. 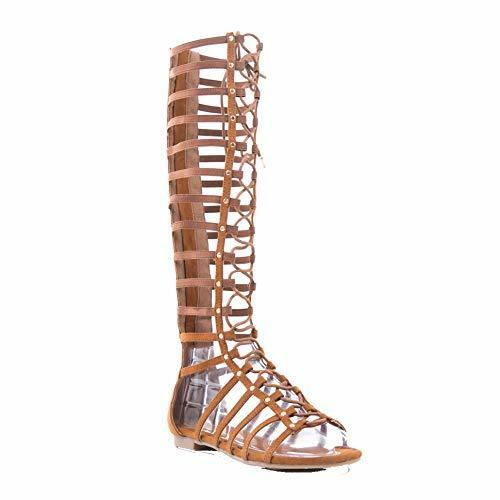 This sandal is designed by using high quality materials and modern machine to ensure its precise design and excellent fitting. 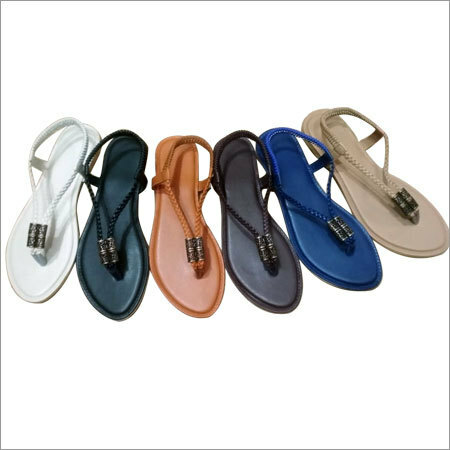 Offered sandal is ideal to be paired with party wear dress to get a charming look. 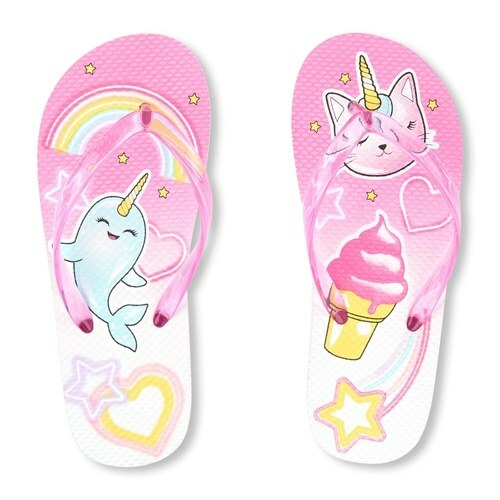 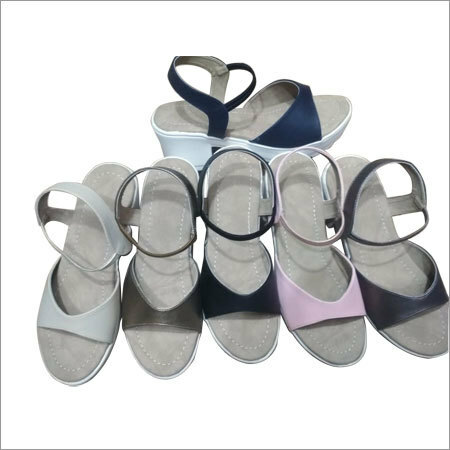 Due to its high cushioning foot bed, our Ladies Designer Sandal is highly soft to walk with.